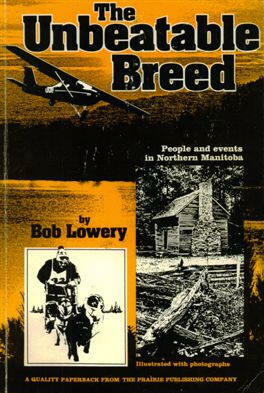 THIS BOOK IS A SERIES OF SMALL STORIES ON PEOPLE WHO LIVED IN THE GREAT WHITE NORTH. SINCE IT WAS WRITTEN IN 1980, I KNOW OR HEARD OF SOME OF THE PEOPLE THAT ARE FEATURED ON THE PAGES. LOTS OF PICTURES AND EASY TO READ. DO A INTERNET SEARCH AND ENJOY BECAUSE IT IS EASY TO FIND.